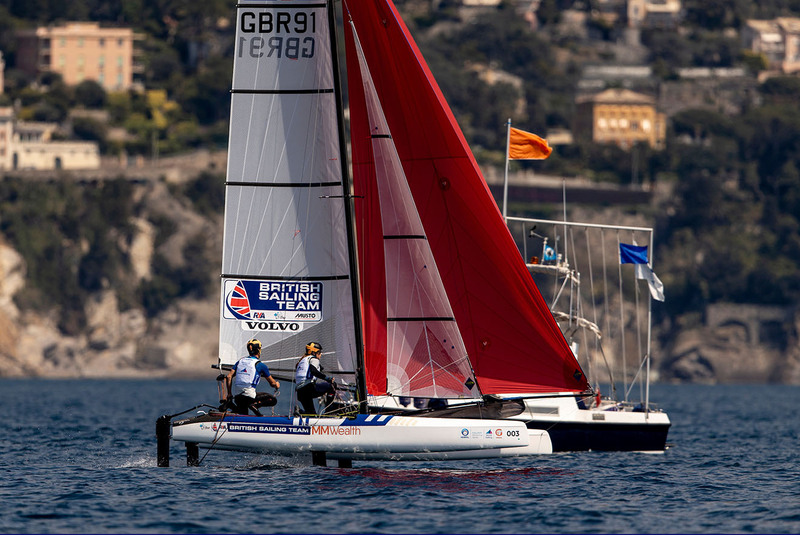 Want to know how the British Sailing Team athletes are getting on at World Cup Series Miami? Here’s our guide to staying in the know. The most important thing to know is that Miami is five hours behind the UK. Racing starts at 11am, so that’s a 4pm kick-off for those following in the UK. For blow-by-blow updates from the racecourse (and a few celebratory GIFs along the way), head to the British Sailing Team’s Twitter feed. Tweet us your messages using the hashtag #RuleTheWaves and we’ll get back to you! Our Facebook page will feature daily round-ups and video highlights. For the best photos and behind-the-scenes stories, check out our Instagram. 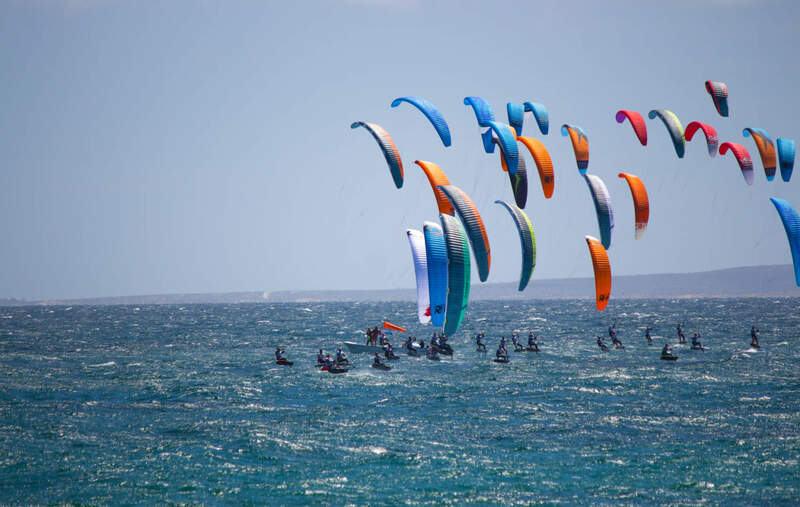 If you’re a data geek who loves to crunch the numbers, check out the tracking from SAP Sailing here. And after racing each day, the official results for each class will be published here. Just use the drop-down menu to select a class. 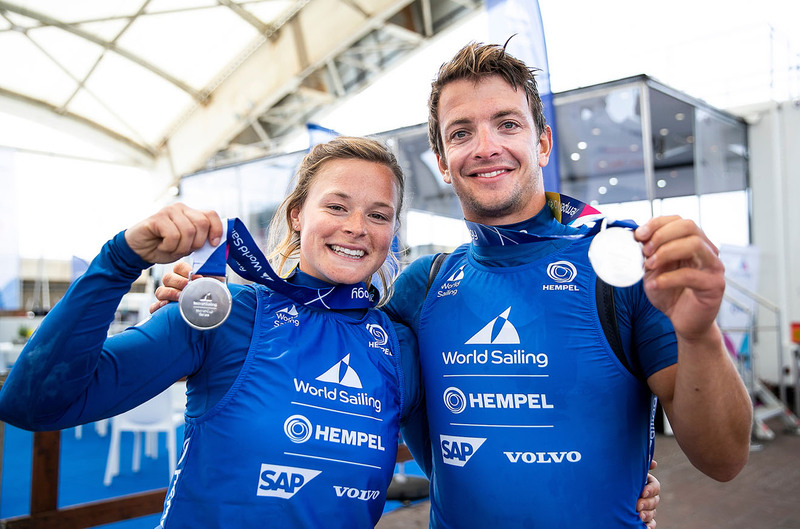 On Saturday February 2 and Sunday February 3 the medal races will be broadcast live – and we’ll be carrying the stream right here at britishsailingteam.com from 5pm UK time. Previous PostWatch Saturday's WCS Miami medal races - LIVE!